If you’re on the hunt for a luxurious new car, you probably already know that your options are pretty endless. With so many different vehicles, trim levels, and brands on the market, it can be difficult to know where to begin. 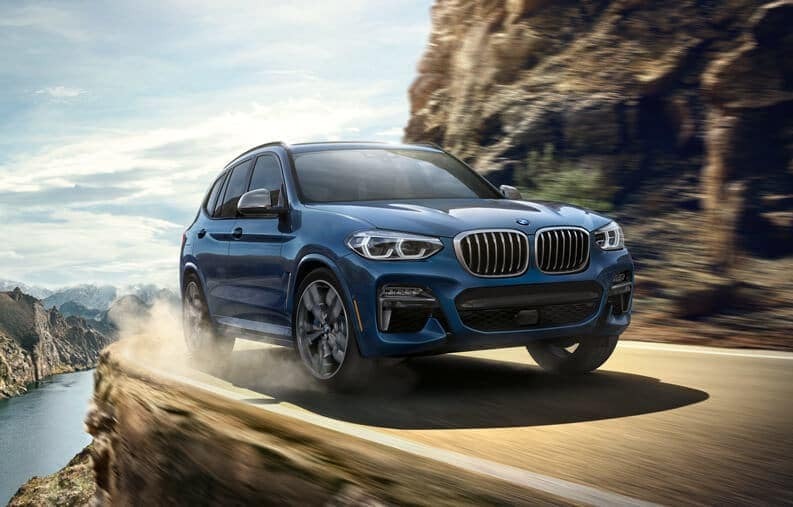 To help you in your search for your ideal new car, our team at BMW of Westchester has put together a collection of BMW comparisons for you to read. Each of our comparison articles will match up one of our favorite BMW models with a direct competitor in the market. You can see the details of each vehicle compared side by side, so you can decide which one has the features that you want most for your drives around Westchester County, White Plains, and New Rochelle. Each article on this page gets deep into the details of what each car has to offer, so you can check out the specs and features of each one. When you’re armed with this information, you’ll be ready to narrow in on the model that’s best suited to your specific needs. No matter what kind of vehicle you’re looking for, whether it’s a sporty sedan or a family SUV, there’s something for everyone in the BMW lineup. These detailed specs will give you an inside look at what each car has to offer, both under the hood and inside the cabin, so you can see how these details add up to create the whole car. This will allow you to make the most informed purchase decision when it comes time to purchase your new vehicle. 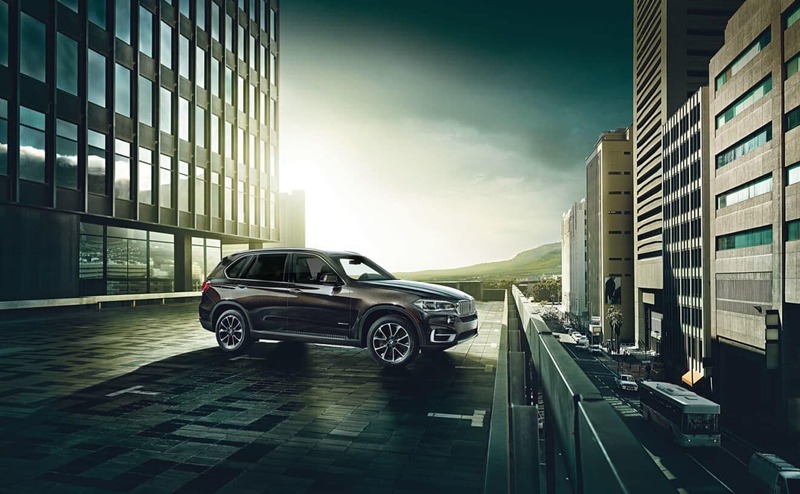 If you’ve decided that a BMW model from BMW of Westchester could be a good fit for your lifestyle, it’s time for you to come see your chosen car in person. Contact us today to schedule a test drive, and soon, you can hit the streets of Westchester County, White Plains, and New Rochelle!